Beautiful golden skin and tasty golden flesh meets wonderful texture and flavor. 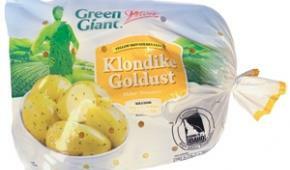 This yellow-skinned, yellow-fleshed potato is a part of the exclusive Klondike potato family and provides a great tasting new offering. A unique yellow potato with a smooth, bright, thin skin and a hearty potato flavor. 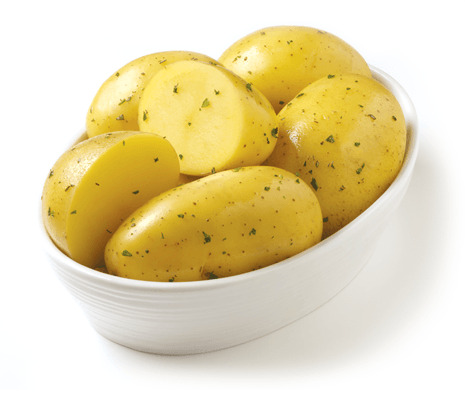 You will enjoy this new variety and find it a versatile potato that can be roasted, grilled, mashed, fried, baked, and added to salads.